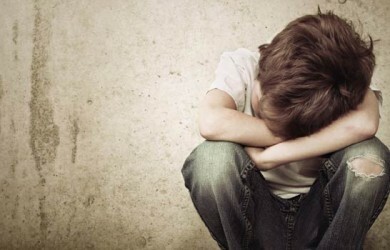 Child abuse is physical, emotional ill treatment, sexual abuse, negligence and other forms of exploitation of children that can potentially harm their physical health, mental health, growth, development and dignity. Children are weak, defenseless and hence are vulnerable to abuse. 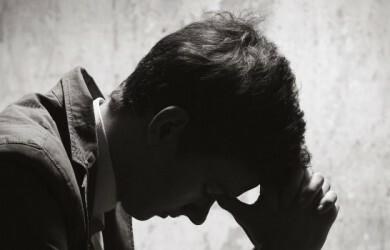 More than 700,000 children are subjected to child abuse annually in the U.S. In the year 2014, U.S National estimates revealed that 4 children succumbed to death per day due to injuries inflicted during abuse. These numbers have not reduced considerably since then. Child abuse is a criminal offense. 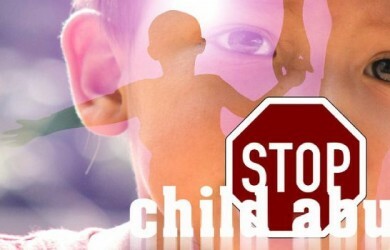 Child abuse laws have been enacted to protect children from offenders. These laws can ensure that children are treated fairly and ethically by their parents, guardians, caregivers and other acquaintances. This section consists of detailed information about child abuse cases, pertinent laws and getting legal help for child abuse victims. How to Avoid Child Abuse?